Comments: OK, so there is no argument that the modern collection?s Gonk Droid is far more movie accurate than its vintage counterpart, the Power Droid, but don?t for a second think that it is a better toy. If it weren?t for its super cool sticker-for-a-face, and clicking legs -not unlike the clicking heads on Artoo-Detoo (R2-D2) and Arfive-Defour (R5-D4) - it gets props for a little added feature Kenner?s predecessors haven?t quite figured out yet? 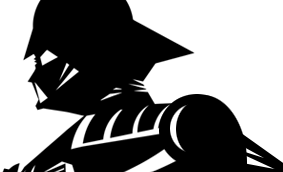 A feature called ?Being able to stand on its own?. 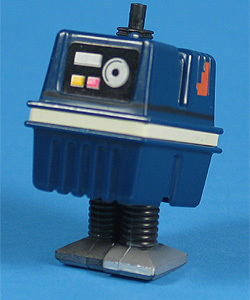 Major Variations: Though all vintage figures have minor variations, the Power Droid figure has no major variations.